With our Content Ordering feature you can organize the content in the Content Library as per your requirement. The content will appear on your webpage as per the order you have arranged them. So, at the front end, your viewers will see the best content at the top. (They can still use filtering options to order content by alphabetically, release date or other fields). In the Content Ordering page, you can either re-order the content manually or automatically. In the manual method you simply need to drag and drop any content to any position to arrange them in an order. In the automatic method, you can select the option from the drop-down menu whether to arrange the content according to number of views or in alphabetical order. 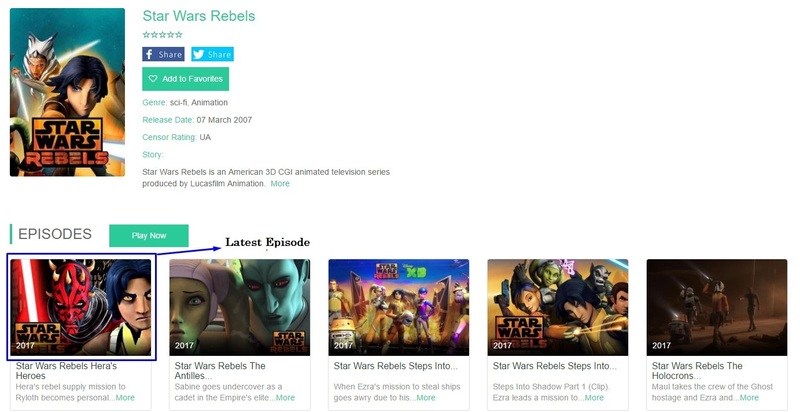 If you have added multi-part content, then you can also re-arrange the child content or episodes in your website. Go to “Manage Content” -->”Content Library” -->”Manage Content Ordering”. 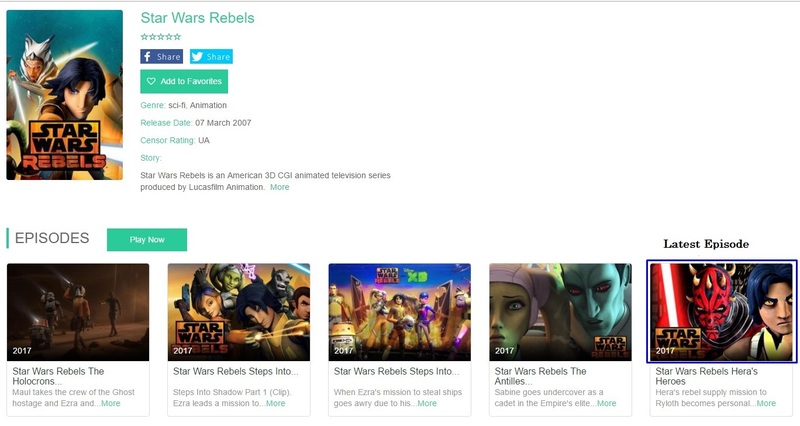 Select the content Category of the content from the Drop-Down list for which you want to set the order (For example, Movies, TV Shows, YouTube Videos etc). The content will be displayed as per their category. If you choose "Manual" method then, you can easily manage the ordering of the content of a category with simple drag and drop. You can drag the content to left/right or up/down. Click on a content that you want to change its order and move it to the position you want while pressing your left mouse button. Then release your mouse button and the content will move to your desired position. If you choose "Automatic" method, then select the ordering option from the drop-down. (Views, Alphabetic Z-A, Alphabetic A-Z) The content will be organized automatically in the order you select. Finally, click on “Save Ordering”. Your subscribers will be able to see the content in your webpage in the order you have arranged them. The ordering feature is available for website and all mobile/TV apps. Note: To sort the episodes by number, you must add the "Episode Number" field (See below screenshot) in your content metadata form and add the number for each episode. (e.g. for first episode type 1, for second episode type 2 and so on). Note: By default the check box is already checked. The ordering of episodes in your website will be changed when you unchek the check box. Now the latest episodes will be displayed first.